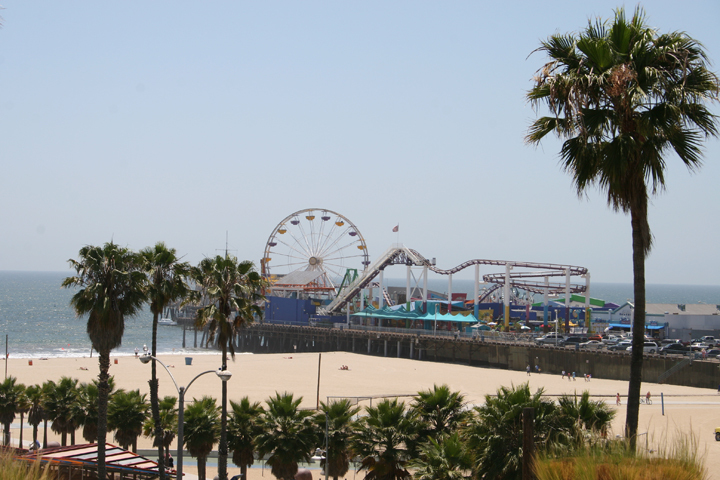 Santa Monica in known for its beautiful Beach, sun bathing beauties, its vollyball, surfing and bicycling. With over 300 sunny days a year sun worshipers flock to the beach from all over southern California. There are lifeguards in the daylight hours and the sand is sifted every day to keep it clean. 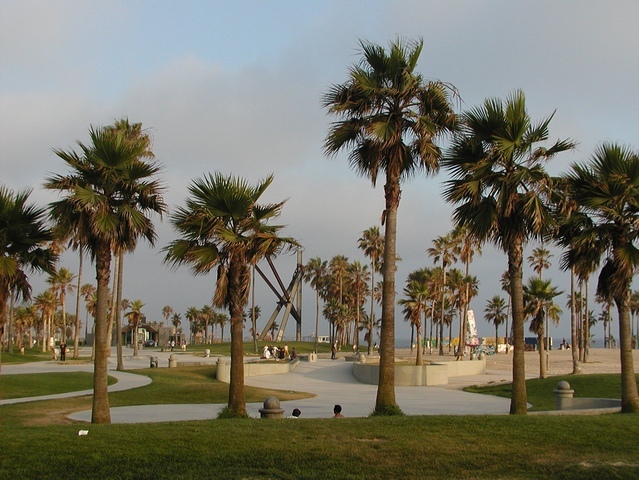 Palisades Park overlooks the Santa Monica Beach and Pacific Ocean. 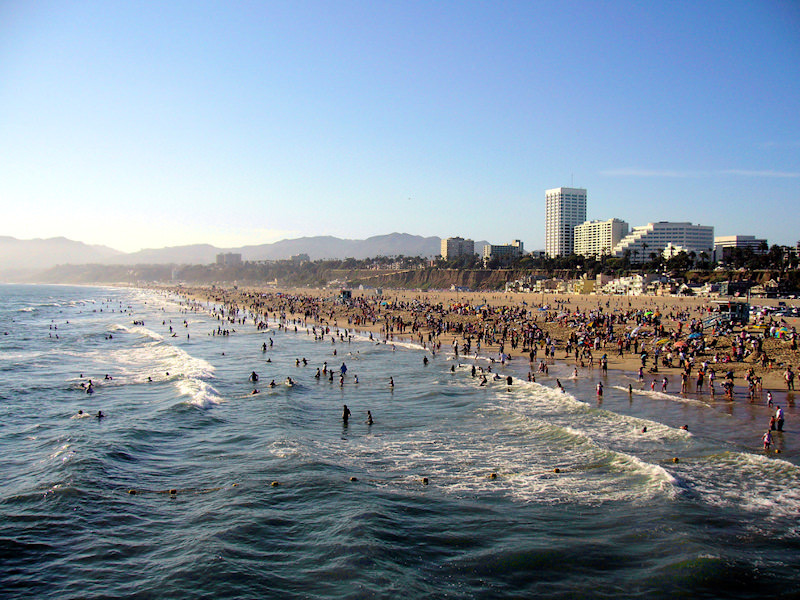 Santa Monica is close to metropolitan Los Angeles and the rest of Southern California. 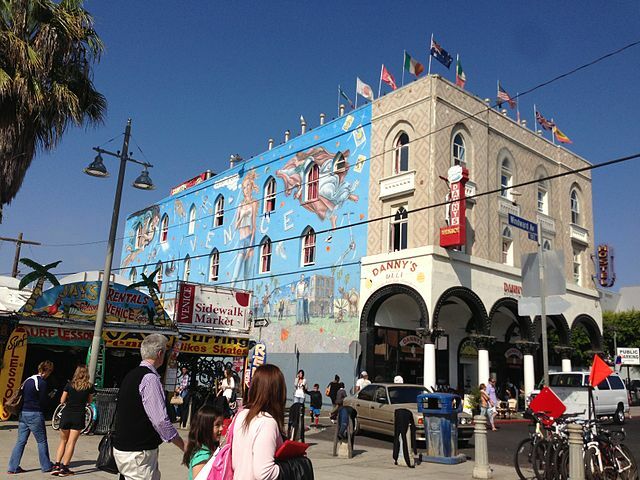 Santa Monica is great for vacationer’s looking for fun in the sun and business people working the Los Angeles area. Note: From May to June the mornings are rather gloomy with a fog and ocean haze, however by noon the strong sun usually breaks through. 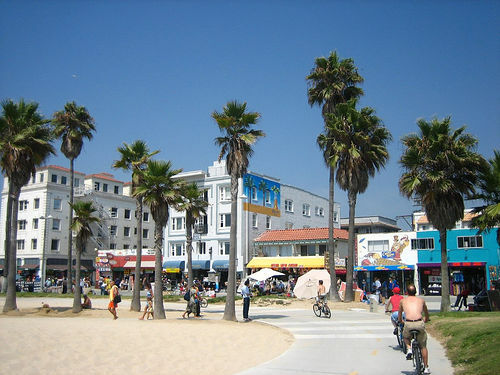 Santa Monica is eight miles north of Los Angeles International Airport. It is just over 8 square miles and has eight distinct districts, each featuring its own character and lifestyle options. The Downtown and Third Street Promenade, sometimes called the Bayside District, has lot of Santa Monica’s largest stores and glitzy shops and two farmers’ markets. 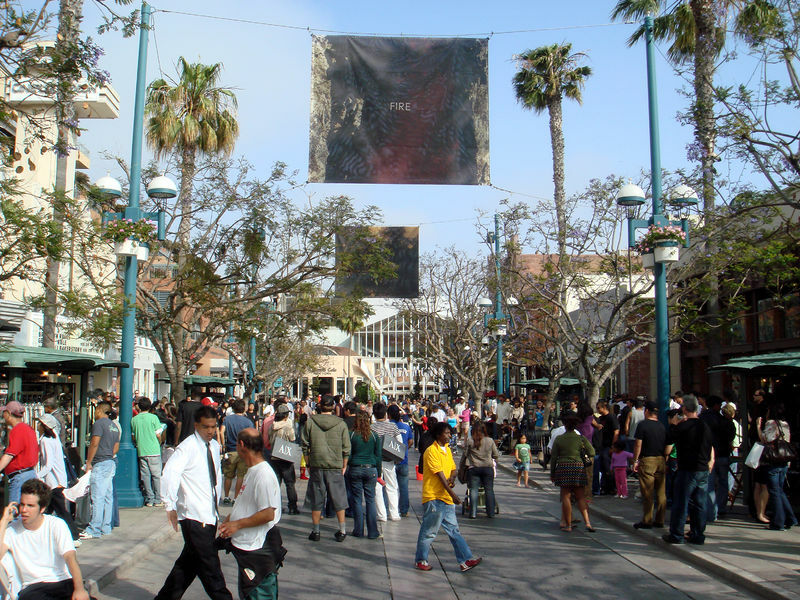 The Third Street Promenade has no cars and is a huge draw for its interesting street performers, bookstores fun shopping, dining, and movie theaters.